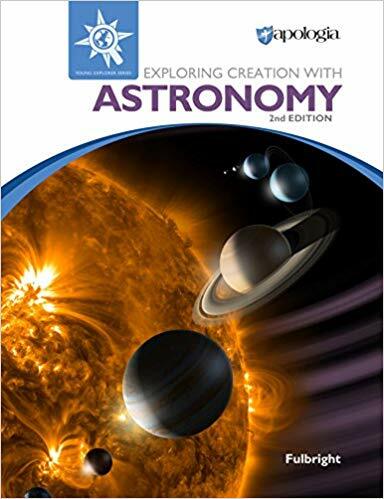 This 26 lesson class follows the textbook Exploring Creation with Astronomy (Young Explorer Series) by Apologia. Class includes weekly lessons, textbook assignments, Minecraft adventures, and quizzes. Students will need the textbook to complete this course. Students will learn all about astronomy at a level that is understandable to them. Students will earn a diamond armor badge on the SKrafty EDU system for completing this course as well as various coins for completing lessons, topics, and quizzes. Each lesson includes a Minecraft activity which helps to review the topics they are learning and so the student can continue learning in a different way! In this course students will build a rocket, a space station, the planets in the solar system and more! While the Minecraft activities are optional, they are strongly encouraged. 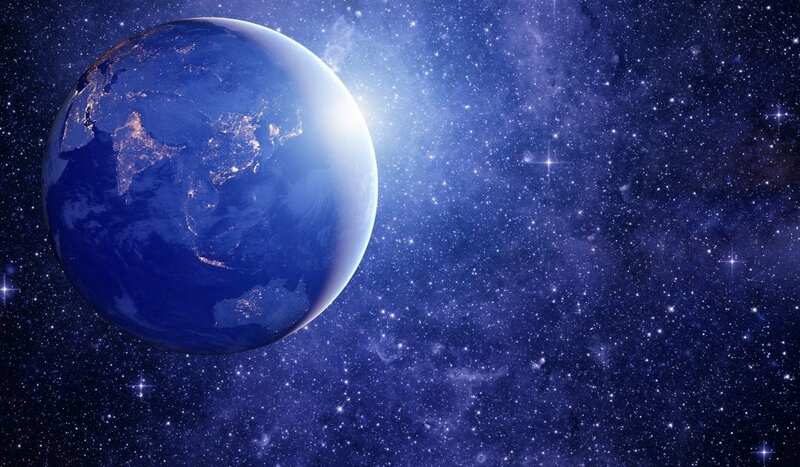 Exploring Creation with Astronomy: Lesson 1 What is Astronomy?